Do you find that surprising too? Yet at least three times on the eve of his crucifixion Jesus spoke about joy (John 15:11; 16:22, 24; 17:13)–a most unexpected topic and completely unnatural. Who thinks about joy when they know catastrophe is about to strike? Note that Jesus wanted his joy to be in the hearts of his disciples. What characterized his joy compared to that of others? Absolute surrender to his Father, and the joy of doing what his father had sent him to do. Even during his great travail in the Garden of Gethsemane, his one desire was to do his Father’s will (Luke 22:42). Jesus’ joy coexisted with the profound sorrow of impending suffering, because he was already well-acquainted with the satisfaction and fulfillment of obedience. 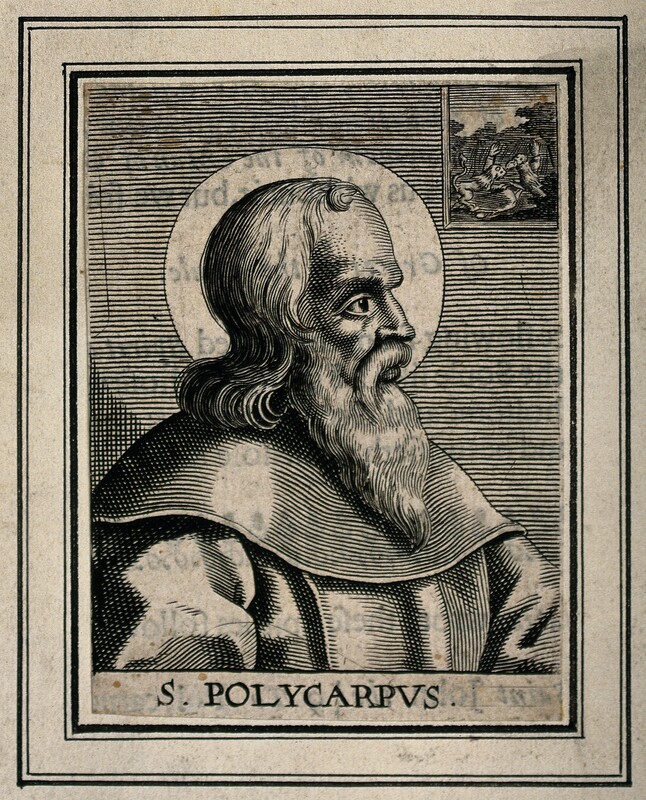 I’m thinking of the martyrs–Stephen, Polycarp, Ignatius of Antioch, John Wycliffe and countless others who demonstrated complete joy even as they died in anguish. 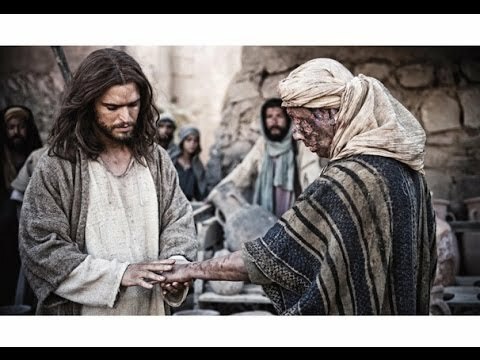 His healing hand gently touching a hideous leper, the lesions disappearing, fingers and toes miraculously being restored? Do you see the love and joy on Jesus’ face as he watches the healed one, his eyes darting between arms and legs, elbows and knees, rejoicing that every inch of his skin glows with health (Matthew 11:5)? Jesus standing in the bow of a lurching boat with arms raised, sleeves flapping in the whipping wind of a squall? Do you hear his authoritative voice above the mayhem shouting, “Be still!” Do you feel the boat stop pitching and rolling as the fearsome waves settle into calm ripples (Luke 8:22-25)? Do you see Jesus leaning in, listening intently to the Samaritan woman at the well, eyes focused only on her, indicating genuine interest and tender compassion? Do you sense his pleasure as she becomes a passionate believer (John 4:4-30)? 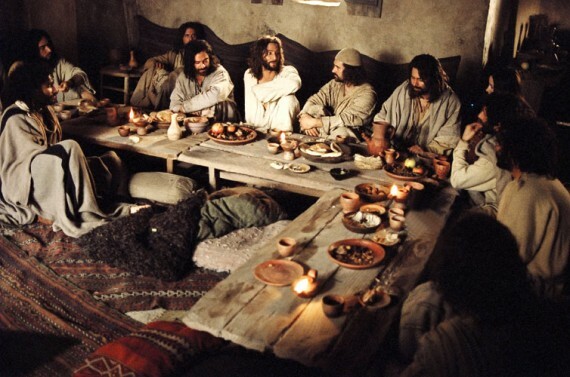 Do you breathe in the aroma of fresh bread and dried fish that permeated the hillside where 5,000 men (plus women and children) ate lunch one day, supplied by one boy’s meager fare–likely two small barley loaves and five sardines (Luke 9:10-17)? Do you see Jesus reclining with his disciples at the Last Supper? Do you hear the reverent tone of the ceremonial words? Do you see the astonished expressions on the disciples’ faces, as Jesus changed the well-known ritual to speak of his body, his blood, and a betrayer among them? Without our Jesus of gentleness, power, compassion, and sacrifice, we’d be reduced to lives of futility and fear. 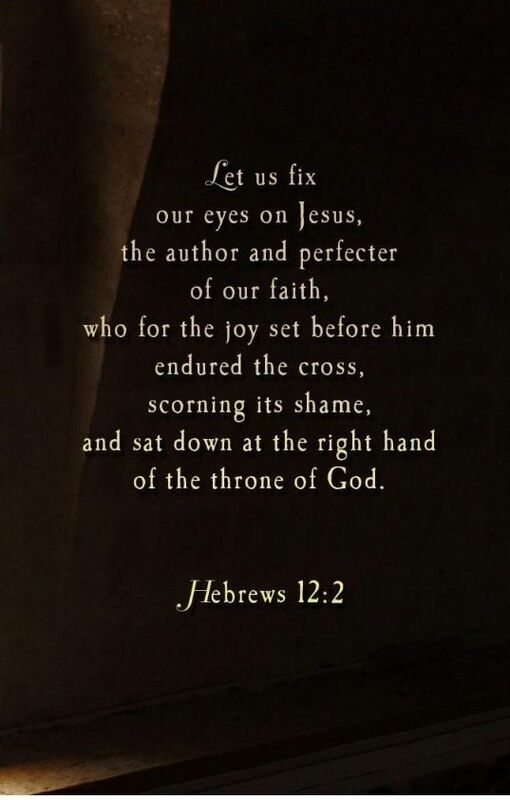 Without our Jesus, we’d have no hope and promise of heaven’s ecstasy. 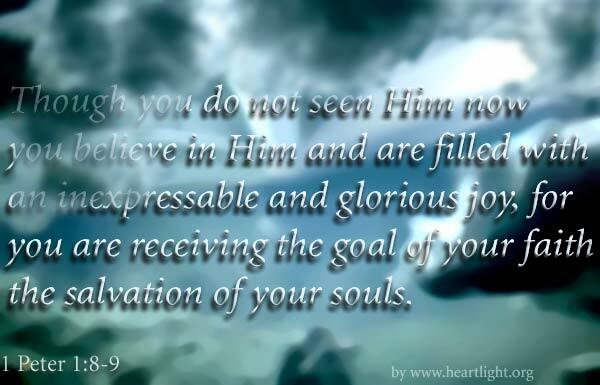 Every moment of his earthly life proved his perfection, his singular purpose, his love. He is the sum total of all delights. Precious Jesus, we praise you that the same attributes you demonstrated in Galilee and Judea so long ago are still at work among us today. You are our faithful Rock, a Friend who never fails, a Shepherd who always attends. May your name continually be on our lips! **Jesus referred to his blood as the seal of a new covenant, a new promise. By his death, the debt was paid–the one we owed because of our sin (Luke 22:20; Romans 3:23-25a).